There has been a shift in the business scenario with the advancement of technology in recent years. The new era which is all about digital transformation has forced businesses to adopt the latest technology & use software solutions. It is possible that a business might be suffering only because of its inability to keep up with the latest software & tools. This can result in small companies & organizations to surpass your business. Using the latest software & tools can help a business increase its efficiency & productivity which can help in cutting cost for the company. It is beneficial for a business to adapt to the latest technology, as this post explains various tech-based strategies essential for the growth of a business. The advancement of technology has also led many companies opting for custom made software. Custom software is a solution which is specially developed for a specific user or an organization. Custom software can be made as per the requirements of the organization. A custom-made software can be used to analyze data, send PHP logs, improving security, track activities, scheduling appointments and much more. Let’s explore some of the benefits of using custom-made software. You might have to pay a higher price at first but you do not have to pay any licensing fees as you would do with other software. In the long run, this actually saves you a lot of money. Also with a custom software, you will not need to add any other software into the system or buy a new system. Developers of custom software operate on a contractual basis so they will have to maintain the program no matter how much your business grows in size. the software engineers & designers will work on the software as per the given specifications. There are various different custom software which is developed as per the needs and requirement of companies. You also get the option to make adjustments or enhancements whenever you need them. You can change the software as your business gradually changes. Your requirements for the software will continue to evolve as the company grows in size. You do need to wait for an annual update release as you do with out of the box software. With a custom software, you can offer better services to your clients which can result in increased sales. You also get the added benefit of continuous support from the custom software designers. The custom software gives you the option to integrate the software into older systems which makes it easy to transfer the data & information from one system to another. You can also the designers for some changer or upgrades if needed in the software. There a lot more chances of hacking in a software which is commonly used by companies. 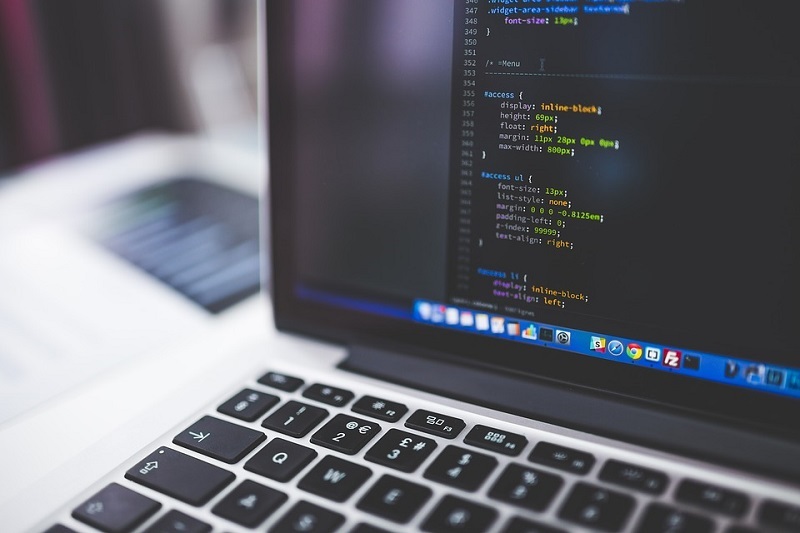 There are fewer chances that hackers will be aware of the custom software for your business and even if they are, breaching a custom software is no easy task. A custom-made software can easily protect a business from any external threats. This is nice post for customer development software and having right articles to see you here and thanks a lot for sharing with us.